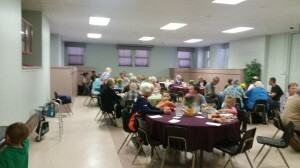 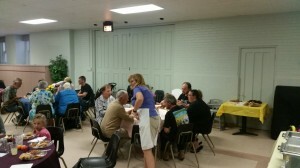 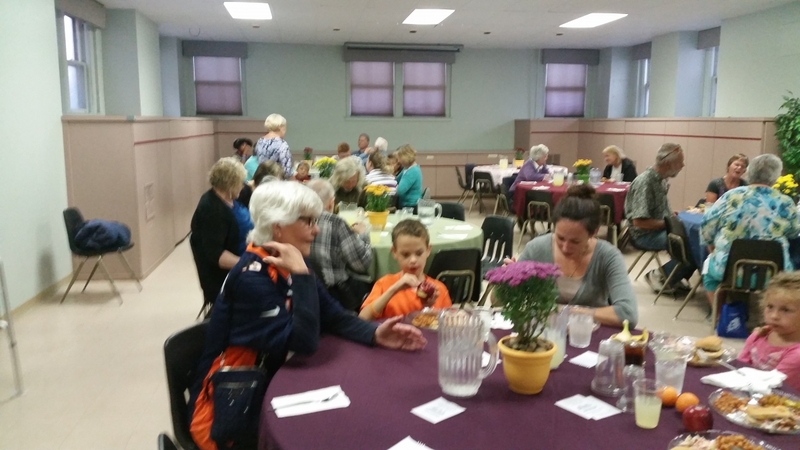 The Community Dinner on Tuesday night was a joyful occasion. 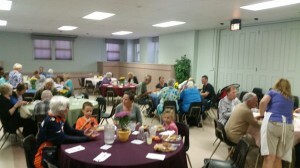 We had 31 guests, which included all ages, families and children! 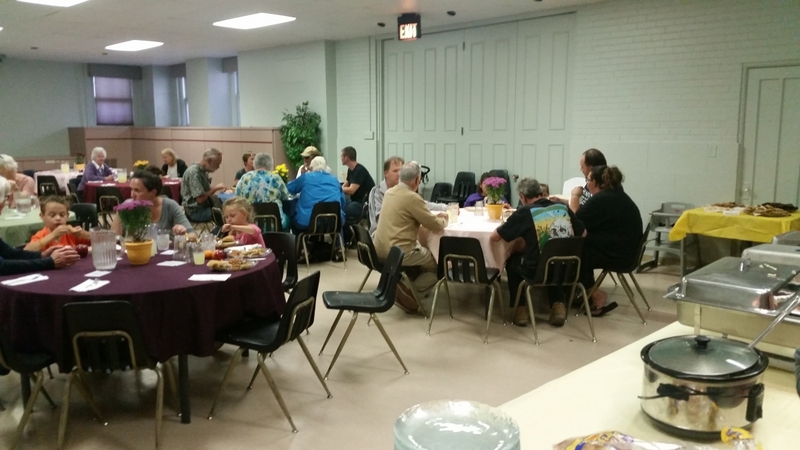 This is an increase from 12 guests at our first dinner and shows what is to come as the word spreads about the good food and warm hospitality offered by the amazing volunteers! Ficklin Hall was filled with joy and excitement; laughter and community and truly the Holy Spirit was leading us all! 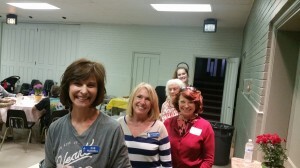 Please celebrate and thank the following volunteers for sharing their time and talents in service to our community and Our Lord! 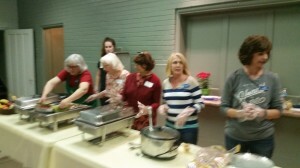 Ruth Mandrell, Erin Horst, Diane Cannizzaro, Jim Kizer, Janice Fagan, Cathy Graves, Sue Chandler, Jeff Russell, Pete Gordon, Stacey LeMay, Deb Graham, Suzanne Gordon, Susie Russell, Mackenzie Russell, Linda Griffith, Gary Griffith, Nancy Heaney, Cheryl Baughman, Ann Peterson, Susan Graham, Dee Getzinger, Deb Venrick, Jim Osterhoff, Marilyn Osterhoff, Lynda Kizer. And desserts donated by Carolyn Wilkins, Susan Graham, Ann Peterson, Adonna Hipple and Jan Fuiks. 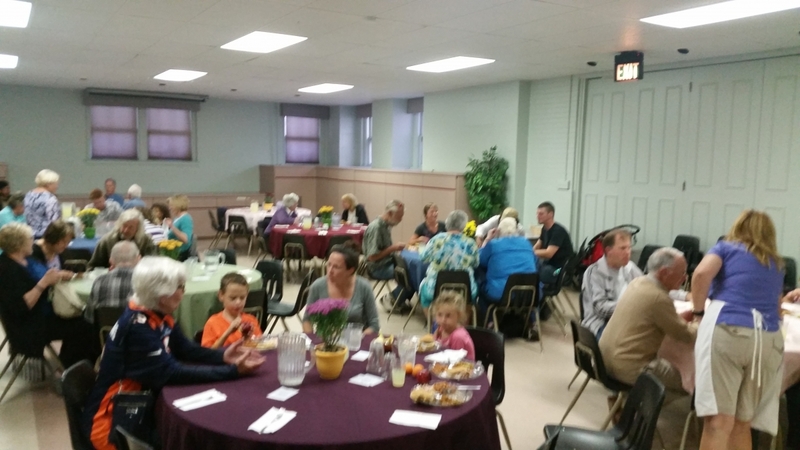 And a special thanks to Rev Cody and Pastor Carol for their help and prayful guidance in supporting and encouraging us to serve our community. PRAISE THE LORD! 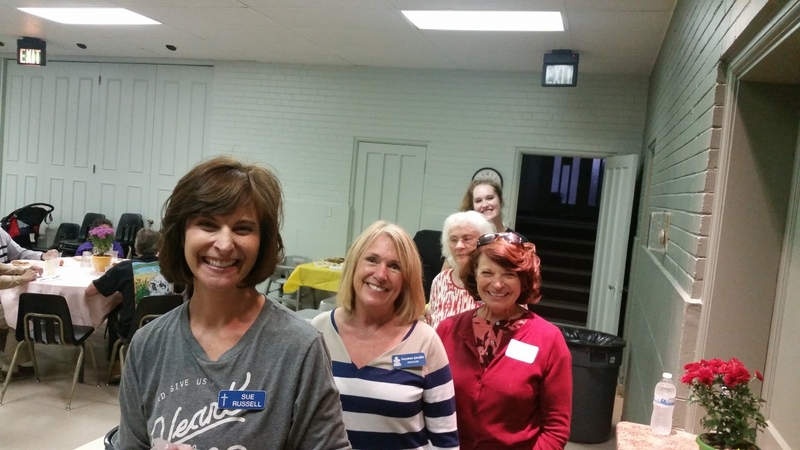 Cheryl Baughman, Sue Chandler, Suzanne Gordon, Lynda Kizer, Stacey LeMay and Ruth Mandrell.